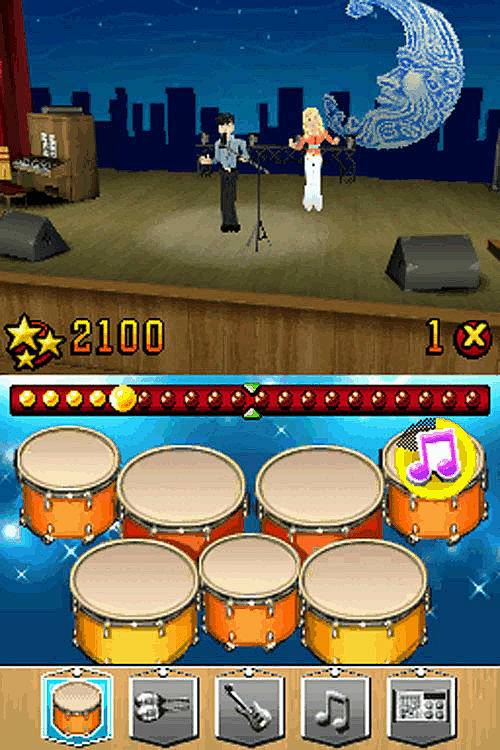 The worldwide runaway Disney Channel movie hit - High School Musical – now comes to the small-screen on the Nintendo DS in an all new game with High School Musical: Makin' The Cut!, the all new High School Musical handheld game that takes players across America as they compete in the ultimate musical competition. 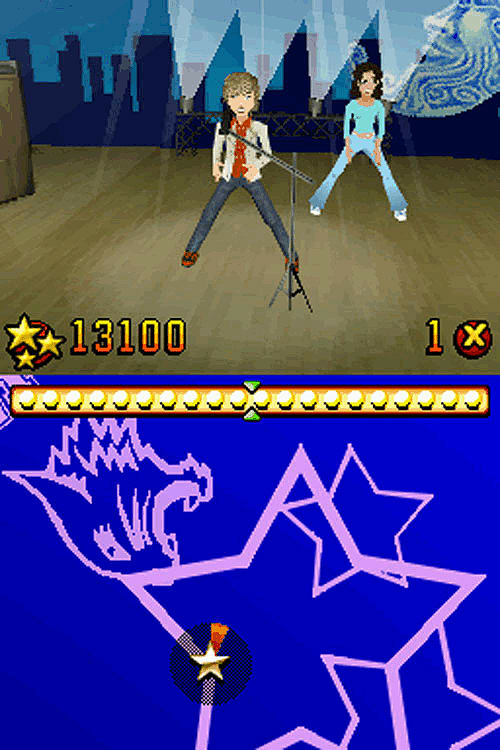 Playing as any of the six High School Musical stars - Troy, Gabriella, Sharpay, Ryan, Chad or Taylor (or their own customized character) - fans dance and play along with the movie’s songs, and create and choreograph their own dance videos in order to win the national title. 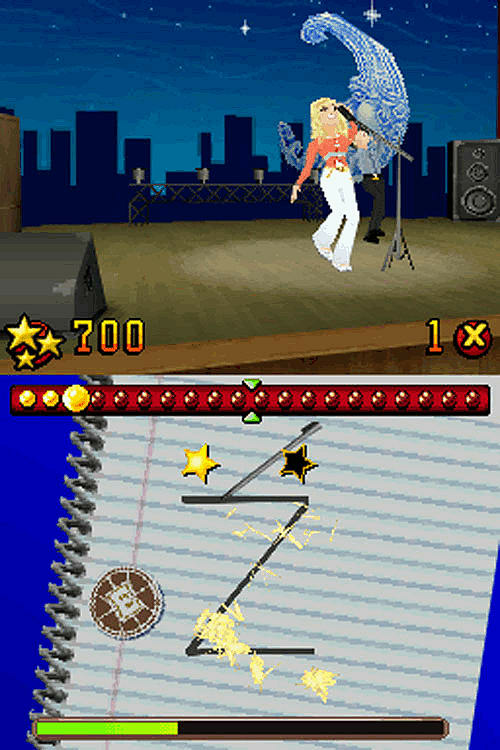 High School Musical: Makin' The Cut!, published by Disney Interactive Studios, includes 12 songs from High School Musical and High School Musical 2 with four levels of difficulty. 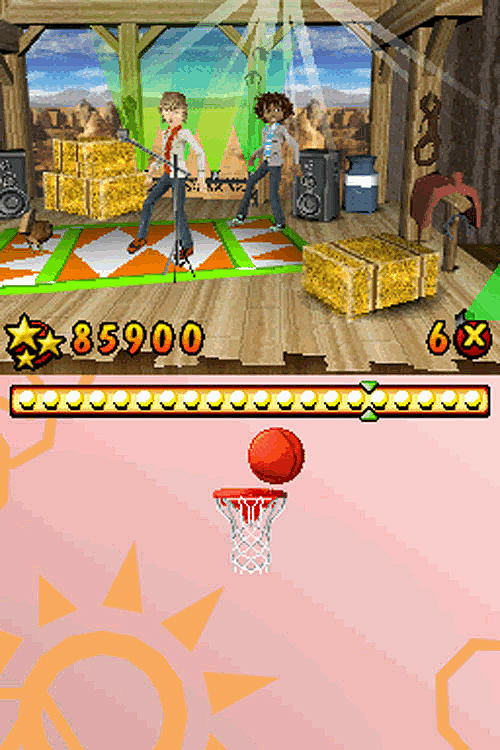 In addition, players can create their own video clip and show off their style by customizing their outfits as they compete head-to-head and trade their personal video creations with their friends … wherever and whenever they want.